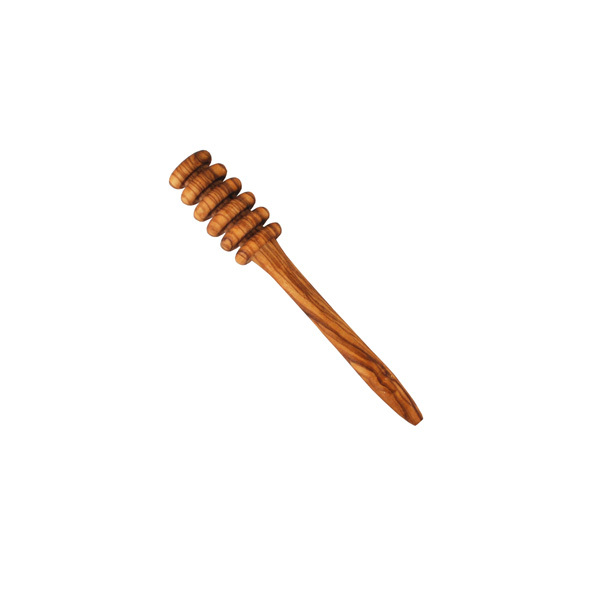 A charming olive wood honey dipper, handcrafted by artisans in Tunisia, perfect for serving honey. It is approximately 6.25″ in length and is patterned by the natural grain of the wood. As this honey drizzler is handmade the style may vary. All of our olive wood utensils and kitchen tools are made from a single piece of wood, never joined or glued. 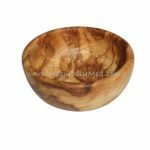 Naturally Med was established in 2006 and since then has become one of the USA's largest suppliers of olive wood products for retail and wholesale. With more than 10 year's experience we have a great range, excellent quality and customer service second to none.